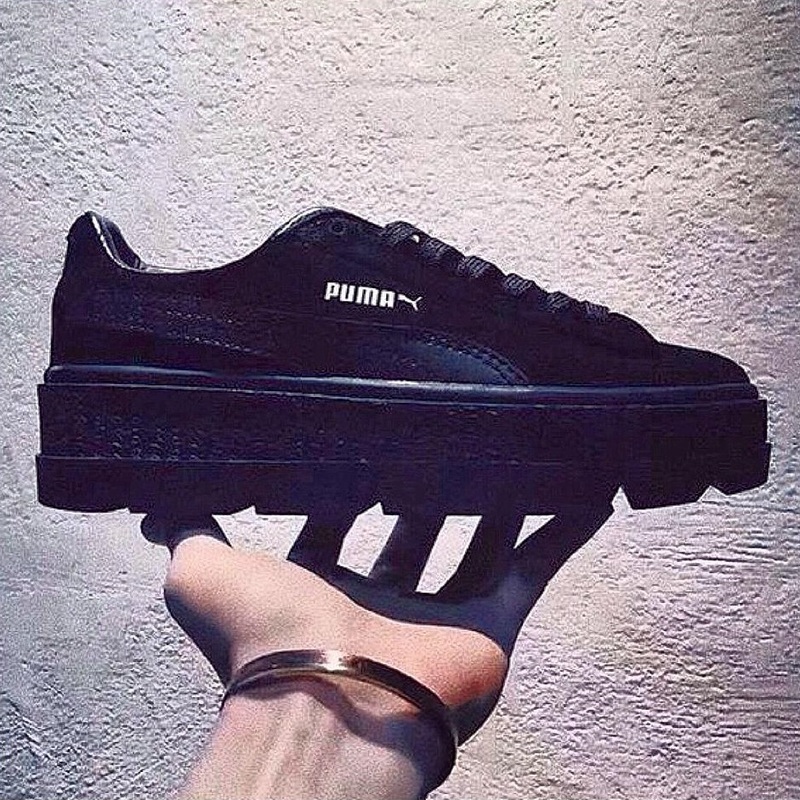 After a sneak peak at a new creeper silhouette, Rih x Puma are releasing a new set of furry slides, offered in three new colorways: purple, mint green and baby blue. You can expect the new new to hit retail on July 13, 2017. 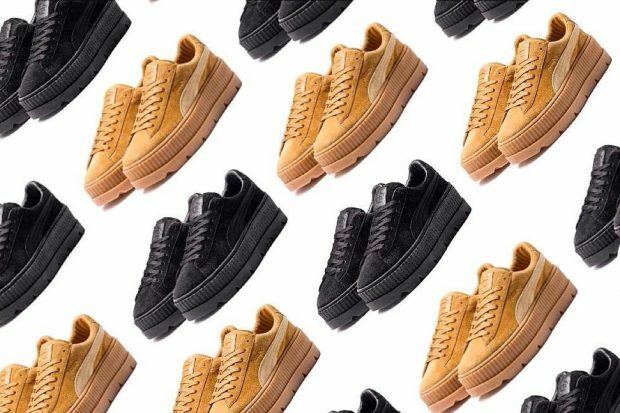 Pricing is at $80 and the shoe will be sold on puma.com as well as six02.com.